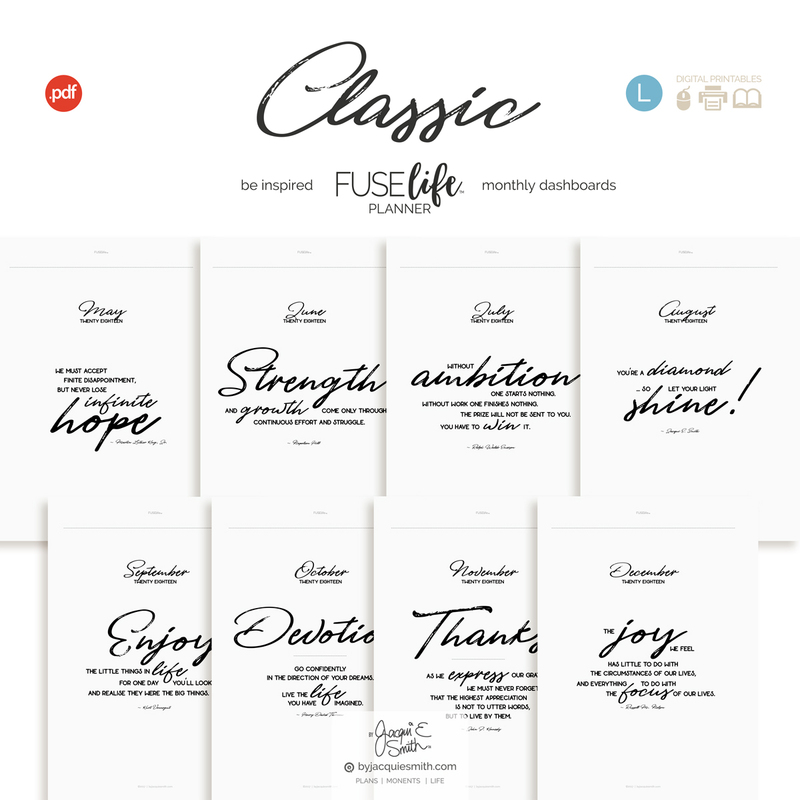 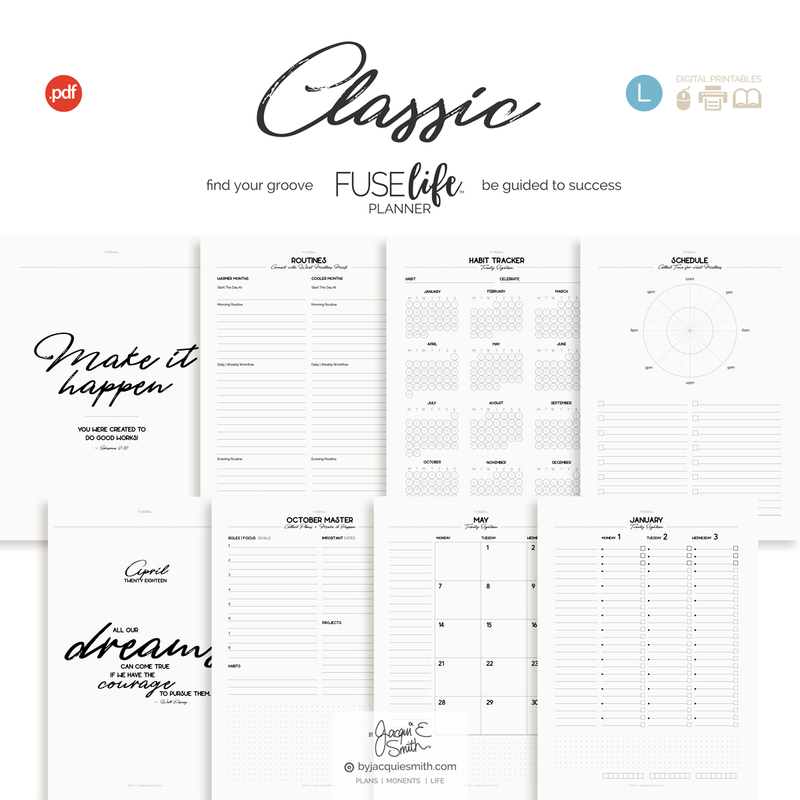 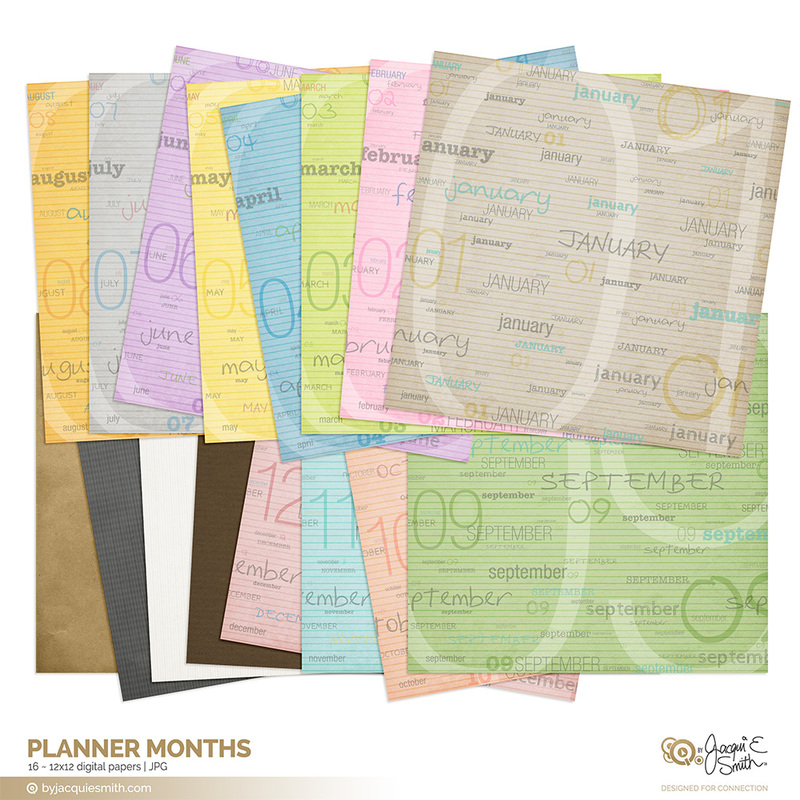 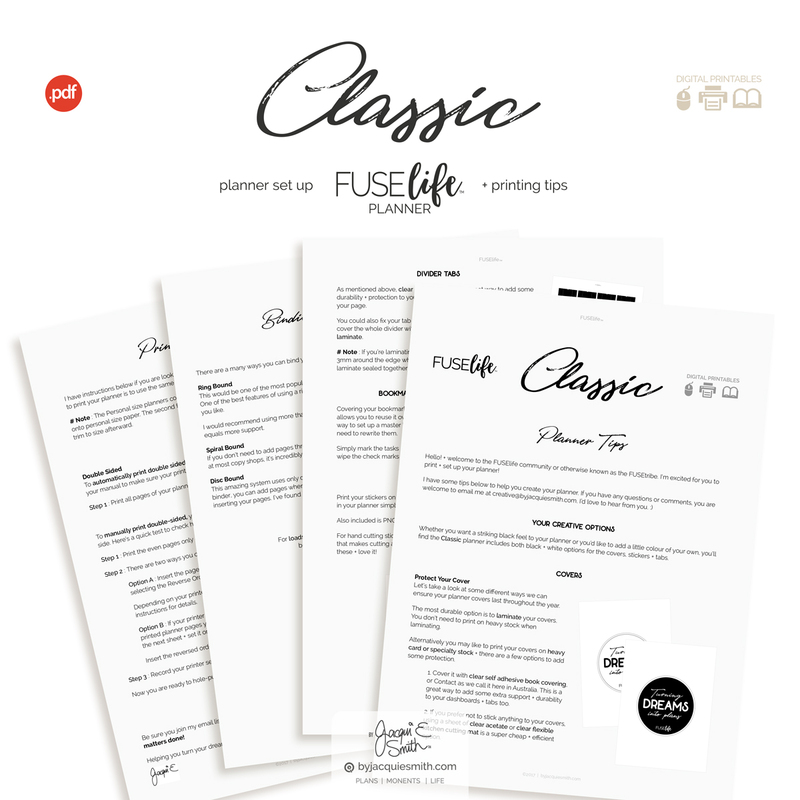 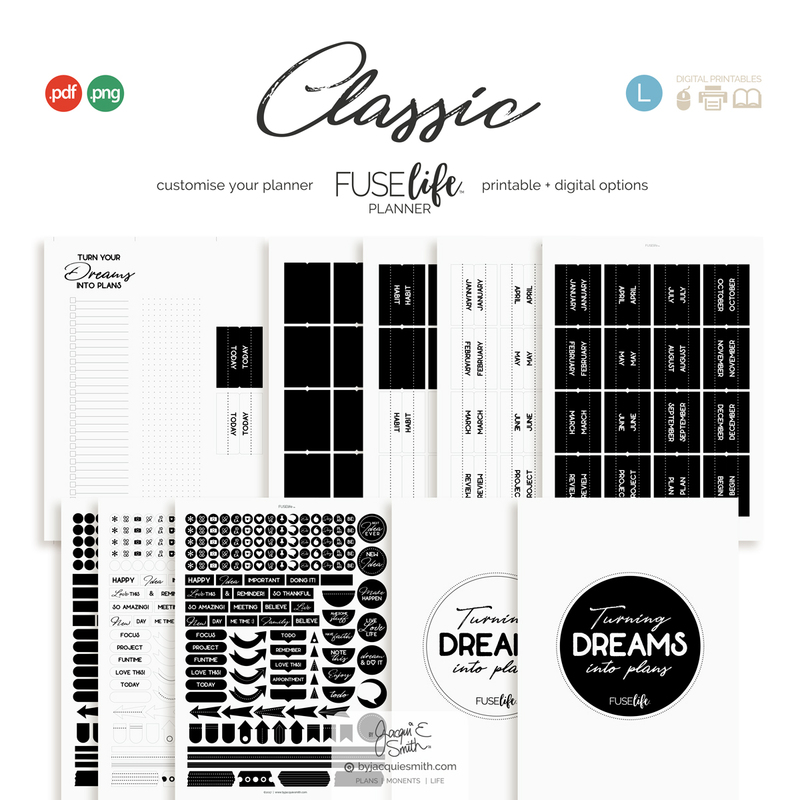 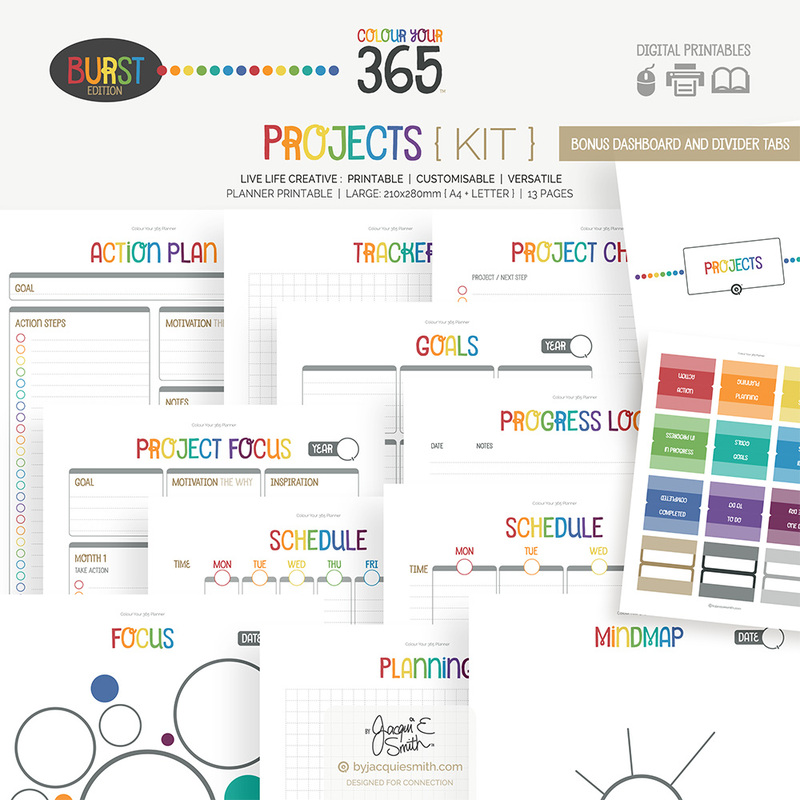 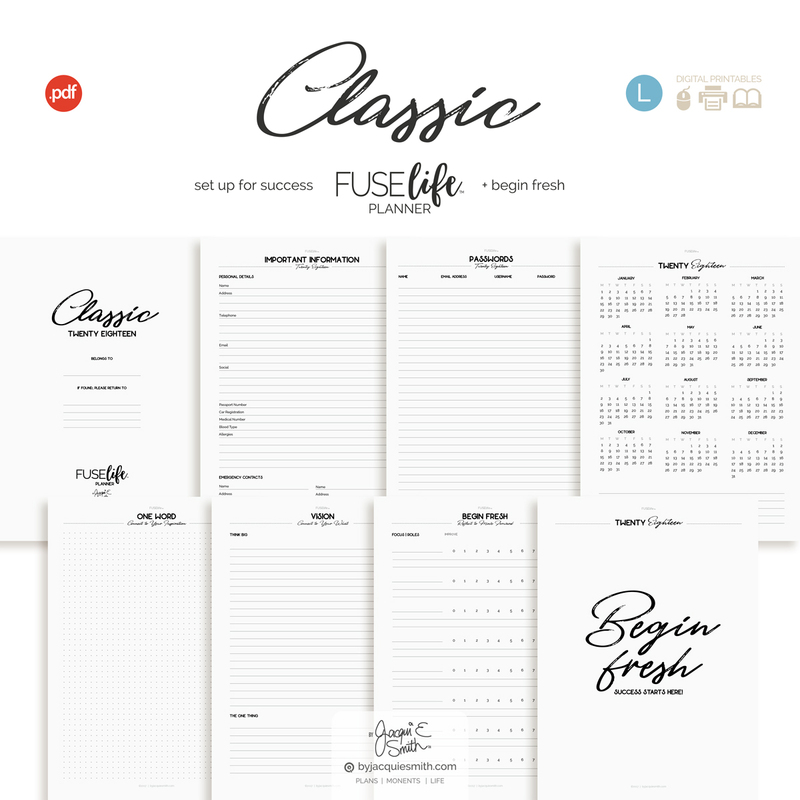 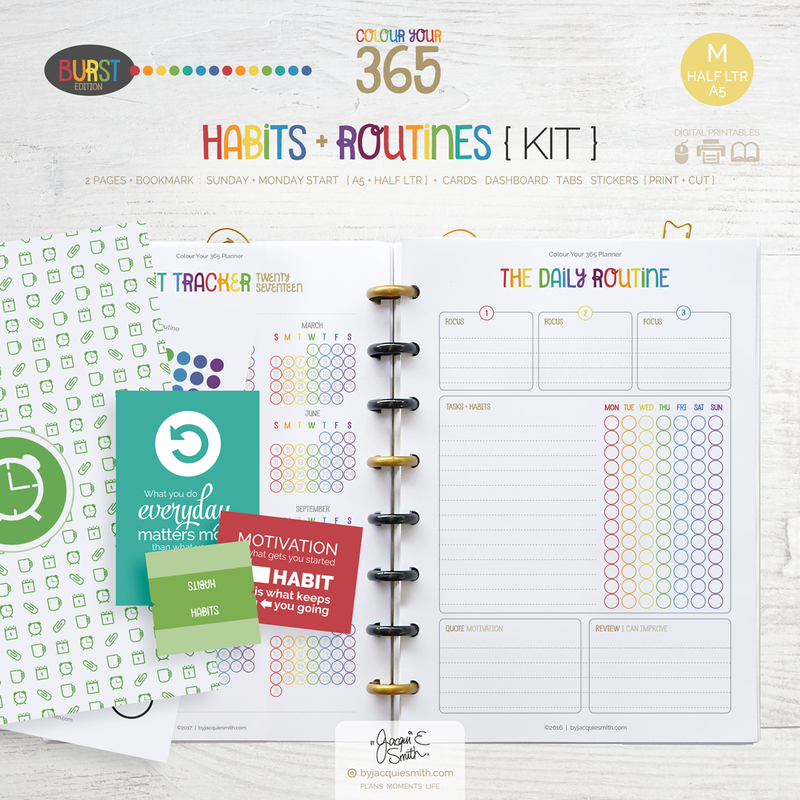 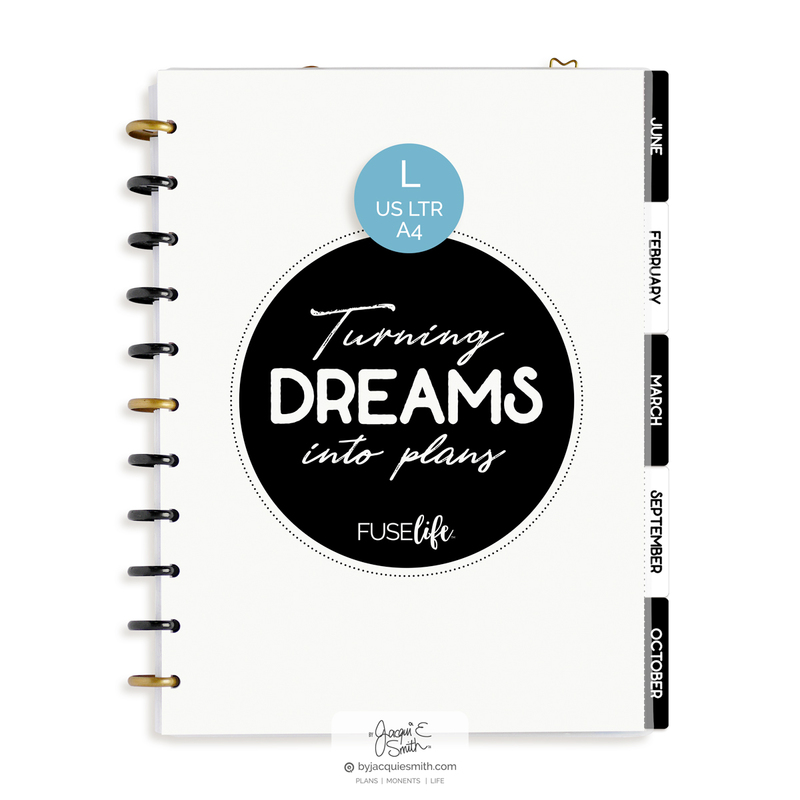 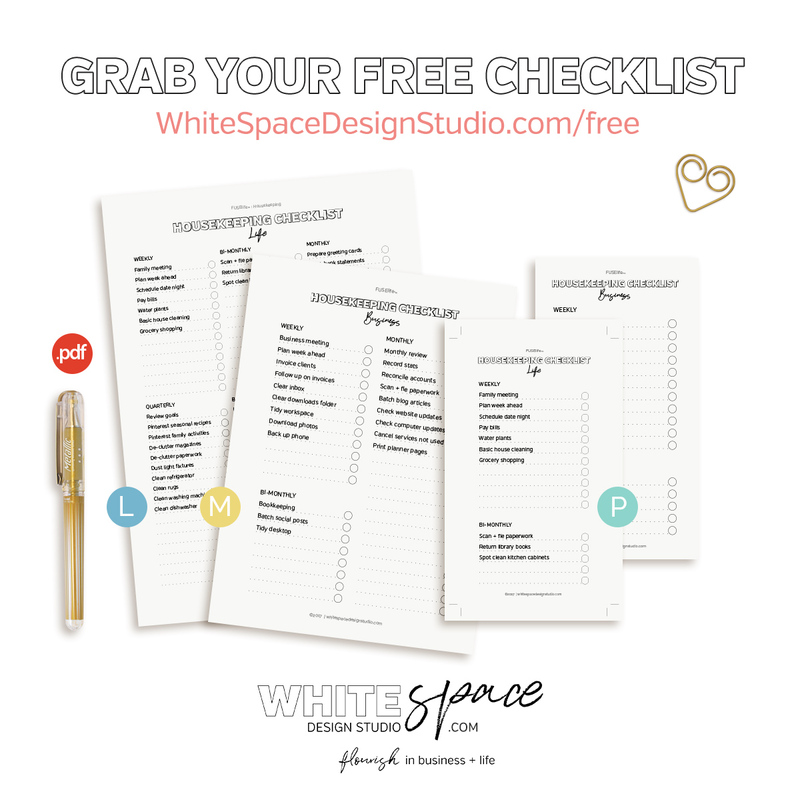 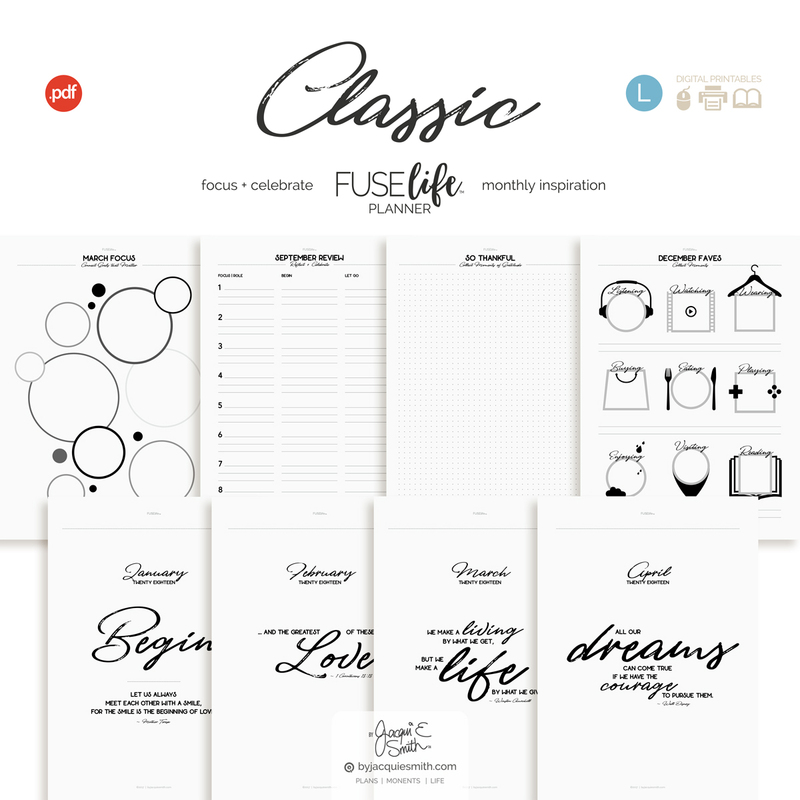 The FUSElife Classic planner is an all new planner for 2018! 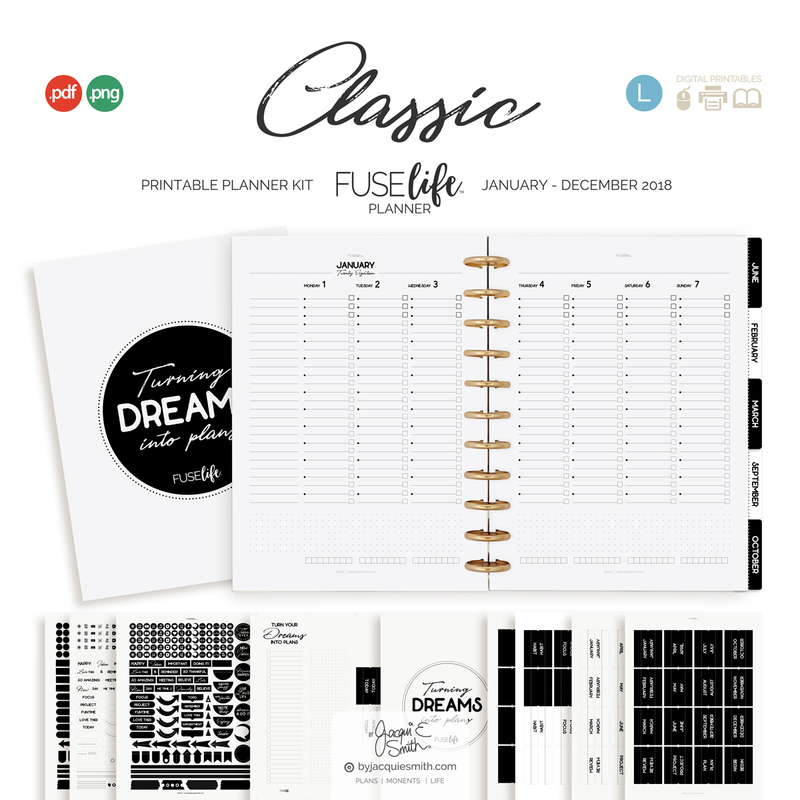 >>> a mix of spacious modern + vintage style all rolled into a striking black + white planner. 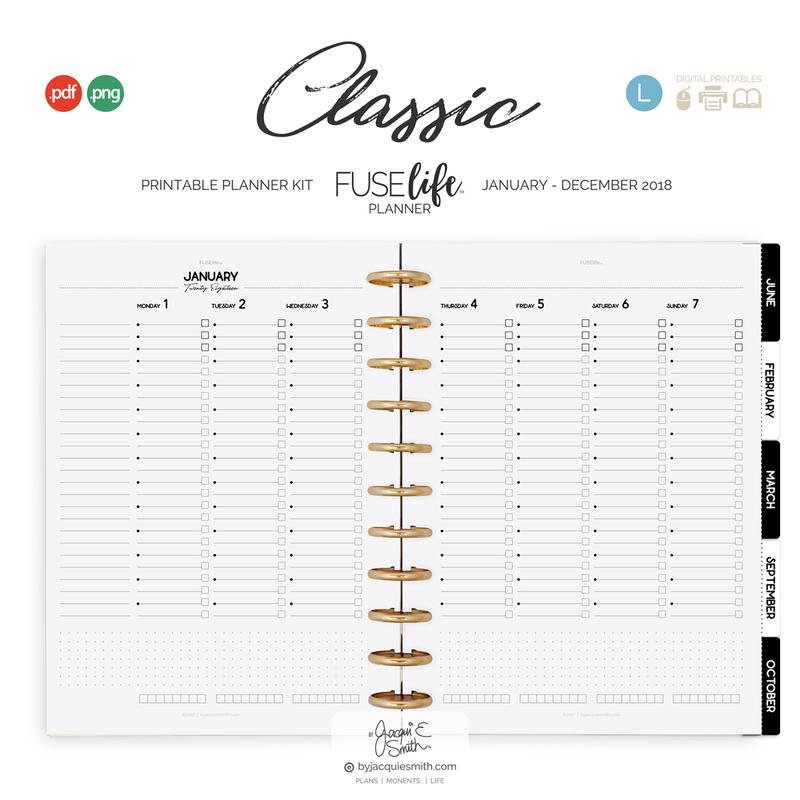 ♥️ CLASSIC allows you to combine your schedule + to do’s.